Premium Service. Modern Automotive Solutions. Your Local Source. Since 1970. 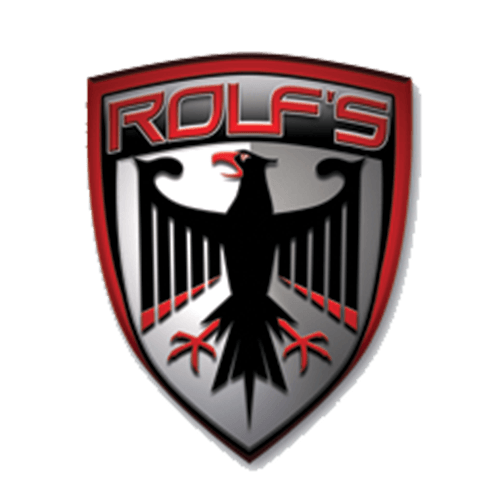 Rolf’s Import Auto Service has been the local source in the South Sound area for the best import auto repair services. 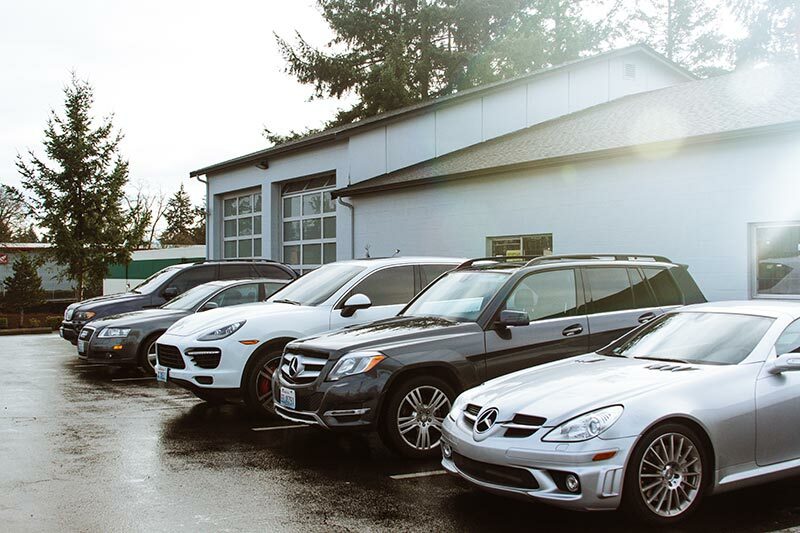 We’ve established a solid reputation for auto repair on vehicles such as Mercedes, Land Rover, Lexus and BMW repair.